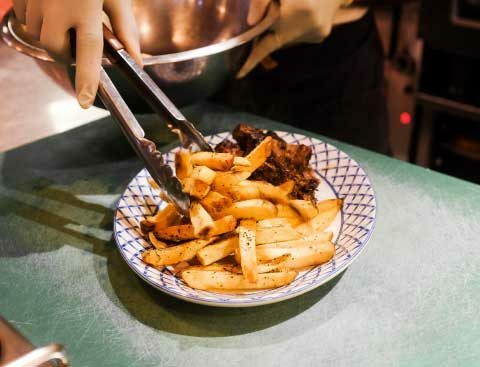 Hungry Donkey only uses responsibly-sourced ingredients in our dishes. 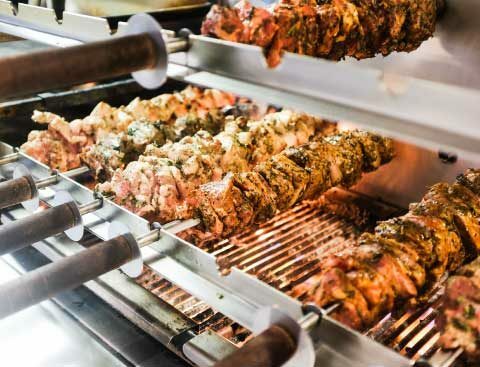 All our meat is British, free-range and sustainably-raised. 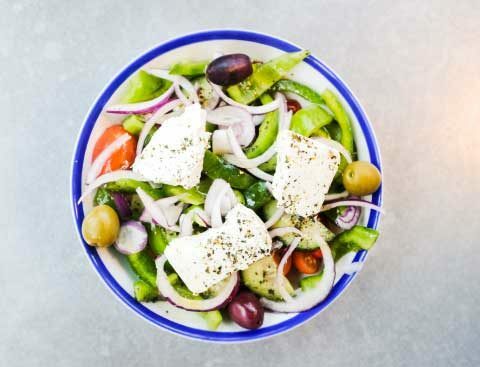 We carefully select a number of Greek ingredients that go in our dishes, with a big focus on sustainability, such as our extra virgin olive oil & organic mountain oregano. We only serve Greek wine & beer, with an ever increasing number of labels being organic. We also support independent Greek microbreweries that produce award-winning unfiltered and unpasteurized beers for guaranteed freshness & goodness!